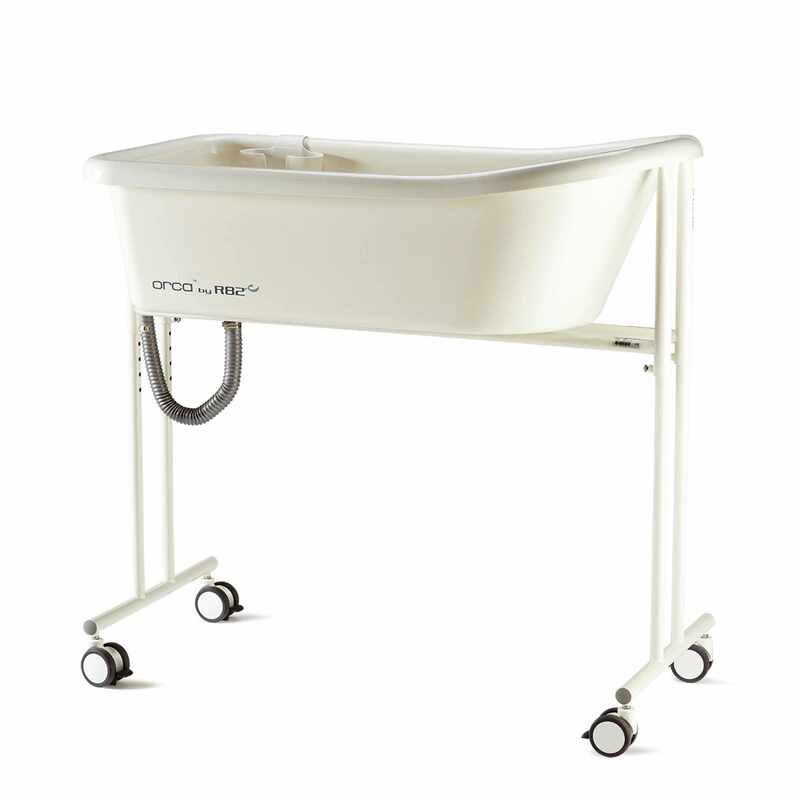 R82 Orca bath tub has height adjustable frame which allows for both standing and sitting care. Free space on the side makes it possible to get close to the child providing optimum comfort. 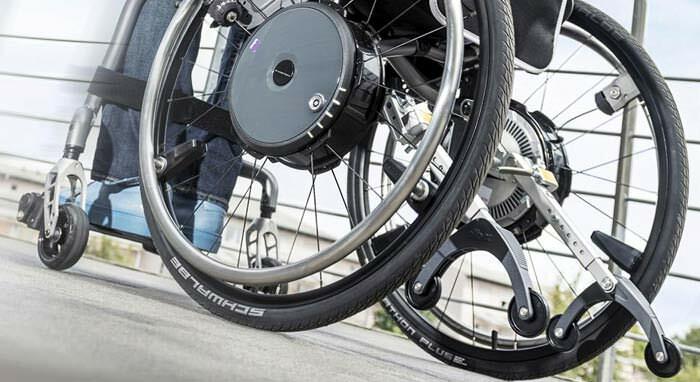 Orca has four smooth-running castors make it easy to move the bath tub around - even with water in it. It has smooth round edges and a space saver within the area around and beneath the bath tub. 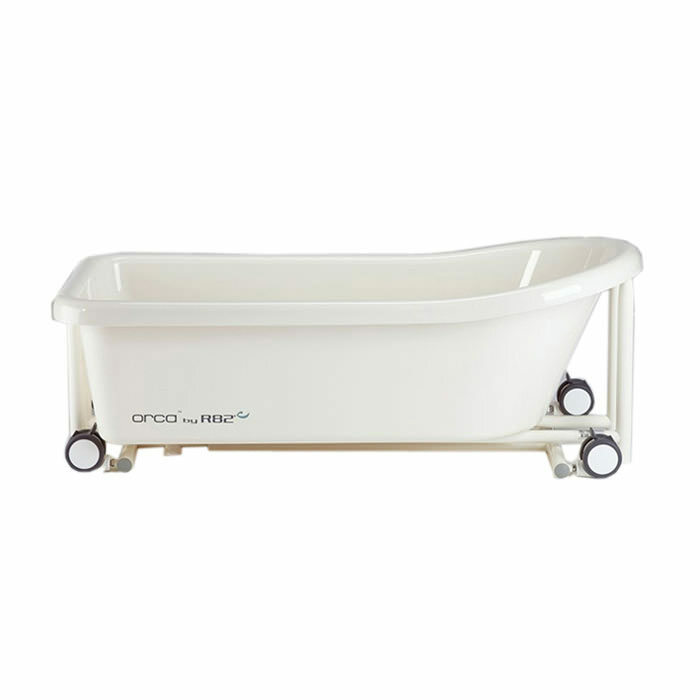 Orca has a hygienic and smooth surface bath tub making it easy to clean. 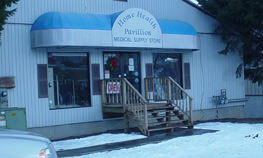 The frame can be taken apart to minimize space for storage or transportation. It provides support for head and trunk alongside the great freedom of movement for arms and legs so that the child can stay longer in the bath. 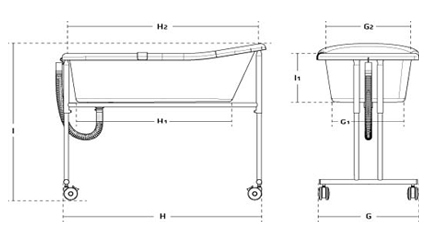 Frame height (I) 36¾ - 44¾"
Bath tub height, inside (I1) 11¼"
Bath tub width, inside, bottom (G1) 15½"
Bath tub width, inside, top (G2) 18¼"
Bath tub length, inside, bottom (H1) 33½"
Bath tub length, inside, top (H2) 40¼"
Maximum user weight 110 lbs. Manufacturer will not warrant parts damaged by improper installation and/or repair on the part of the individual owner, or normal wear and tear. 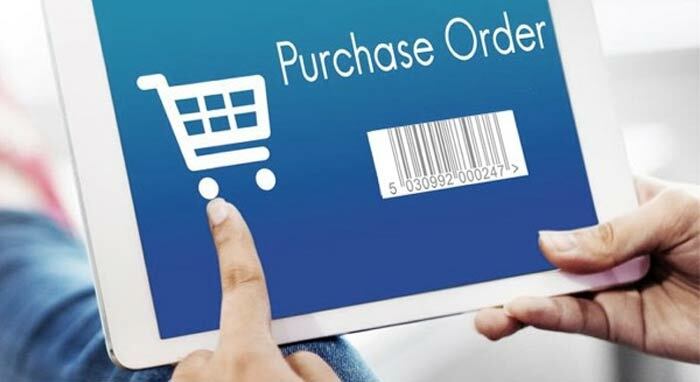 Manufacturer does not warrant parts damaged by neglect, accident or misuse, nor parts altered or serviced by an agency not authorized by R82 Inc.